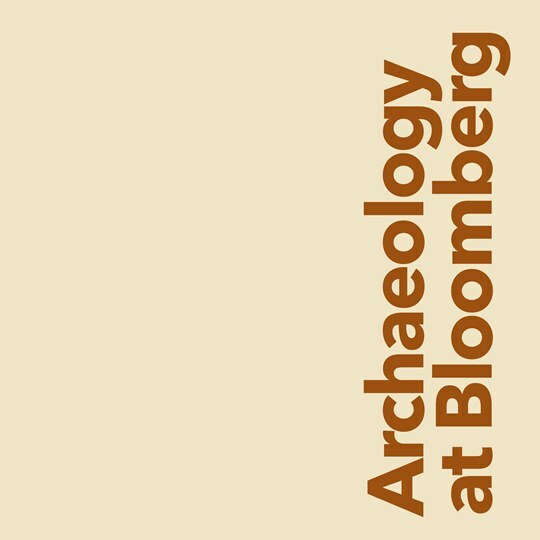 The construction in London of Bloomberg’s European headquarters provided an exciting opportunity for archaeologists to re-examine the site where the Roman temple of Mithras was discovered in the 1950s. Located at the heart of the Roman town and of the medieval and later City of London, the Bloomberg site has a rich heritage, stretching from the first years of Londinium to the present day. This book describes the spectacular archaeological discoveries made and tells the fascinating stories of Bloomberg through time and of the temple, now authentically reconstructed on its original site. This free e-book has been released to celebrate the opening of London Mithraeum Bloomberg SPACE. Discover more at www.londonmithraeum.com.